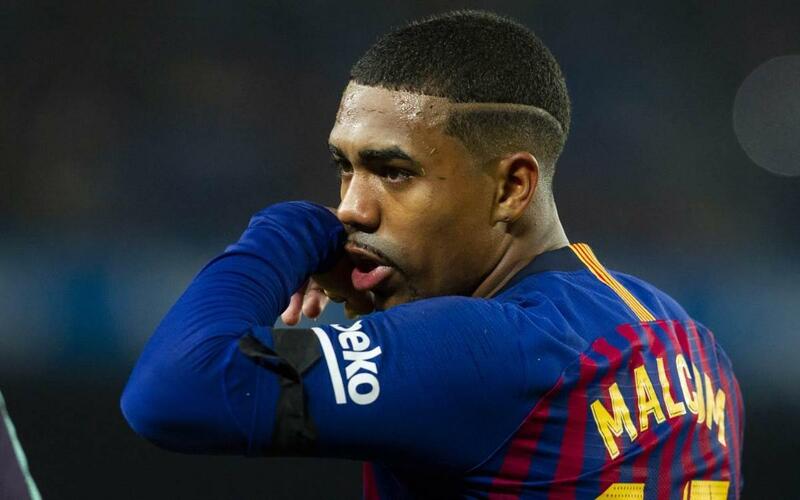 Tests have confirmed that Malcom has sprained his right ankle and will be side-lined for between ten and fifteen days. After heading in the third goal in a 4-1 defeat of Cultural Leonesa and making an important contribution to the team’s performance, the Brazilian was unable to complete the final minutes of the game after an uncomfortable slip. Last night’s was his second goal in nine first team appearances this term, following on from his dream Champions League debut as a substitute against Inter Milan.